So the idea of the BB line is that all the products in the range are 10 in 1 Multi-Taskers. Rich in antioxidants, the products help reduce protein loss from hair, helping the hair stay strong and shiny. That's a pretty big list but I think most of these I'd expect from any hair products I use, but nevertheless, let's see how these products performed! 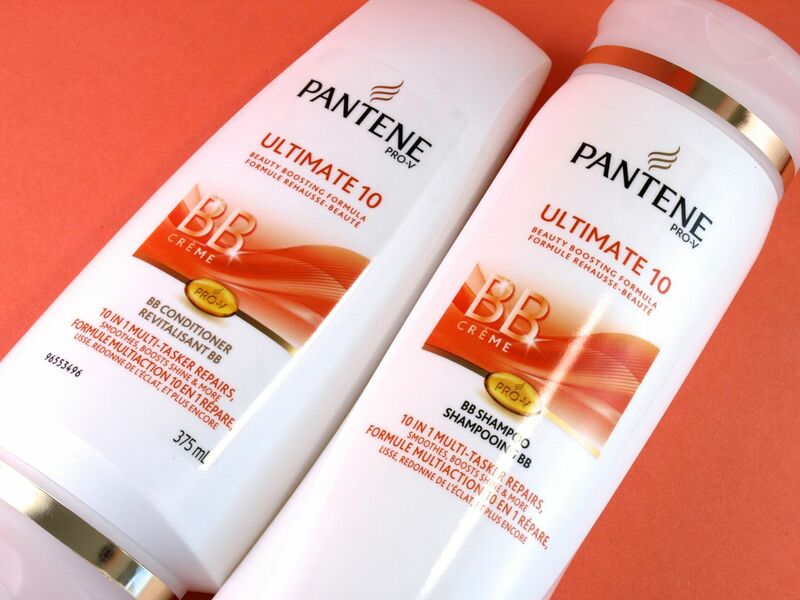 I've always been a big fan of Pantene shampoos because compared to a lot of brands that tend to leave the hair feel stripped and coarse (unless you pair it with a conditioner), Pantene shampoos (when used alone) leave hair feeling smooth and silky. So of course, this one was no different. All the products in this line have a subtle fruity scent. The shampoo lathered very well and the conditioner was nice and rich. The duo did a great job at making my hair strong and shiny. With that said though, I don't think these two products are very different from other Pantene shampoos. 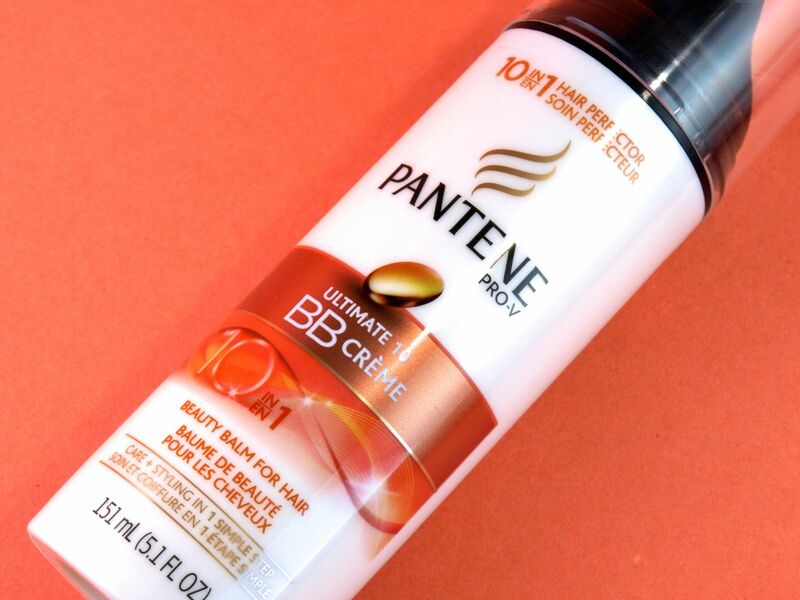 The star of the collection, the BB Cream for hair is a 10 in 1 care and styling product that can be used on either damp or dry hair. The leave-in formula helps enhance the silky smooth result provided by the shampoo and conditioner. This is has a lightweight texture; it's not sticky nor greasy. I use about two to three pumps (I have a lot of hair) on my damp hair and then proceed to blow dry. It does make my hair feel extra strong and extra healthy; however, it's pretty important to style your hair after using this because I tried air drying the result just wasn't the same. All three are great products and they left my hair feeling noticeably stronger and shinier, although the whole BB Cream idea is no more than a marketing ploy (since BB Creams are ever so popular right now). 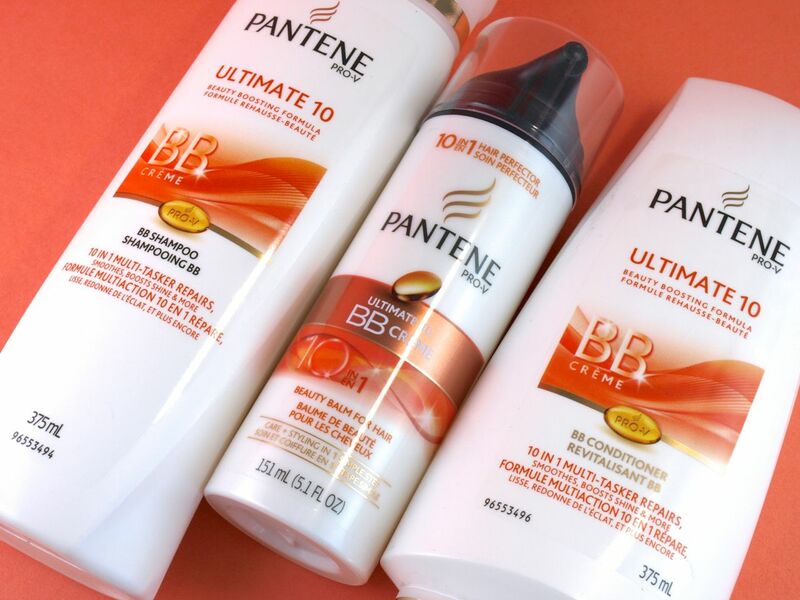 With that said, if you have dry hair and have loved other collections from Pantene, then you will no doubt love this range as well! 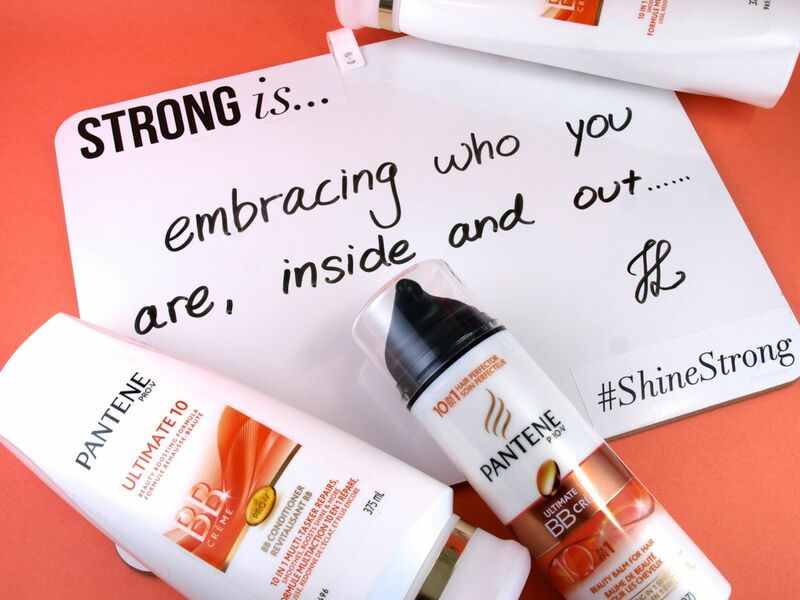 Pantene products are available Canada-wide at various drugstores. The campaign has done a couple of thought-provoking videos that really leaves you thinking about the role of women in society and how we view and present ourselves. Thus, I'd like to finish this post by inviting you guys to check out this video that resonated quite a bit with me. Enjoy!